During the Scottish Labour leadership campaign, last year the Scottish Co-operative Party asked the candidates what they would do to promote the co-operative sector. At that time Richard Leonard’s response focused heavily on promoting industrial democracy. He said that we must ‘encourage greater industrial democracy.’ He pointed out that we needed to deliver more than warm words to workers, we need to have policies that will actually deliver for them. 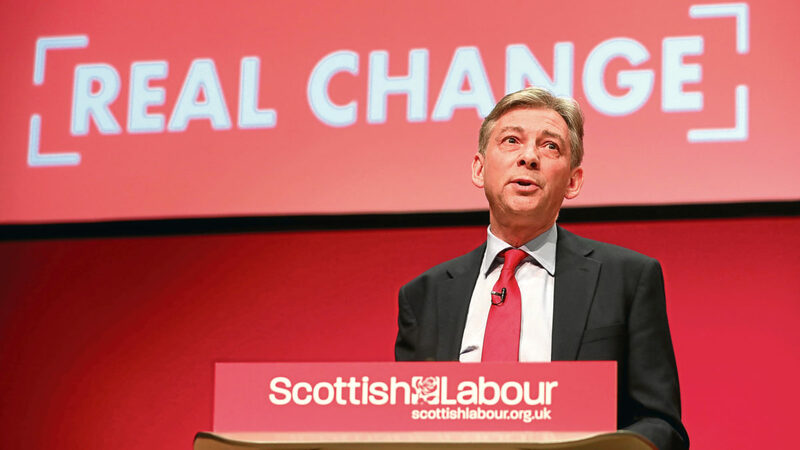 In his speech to the Labour Party Conference this week Richard Leonard demonstrated his commitment to putting those ideas into practice. He pledged that a future Scottish Labour & Co-operative Government will recognise that ownership matters and will unleash a co-operative vision of the economy. “With ownership comes power … which is why we want workers to have the statutory right to buy the enterprise they work in when it is put up for sale or facing closure. The Scottish Co-operative Party will continue to work closely with Richard Leonard to deliver our vision of a much bigger co-operative sector in Scotland’s economy – making the ideal of greater industrial democracy a reality.